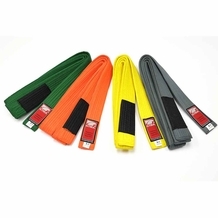 TIGER CLAW sold at the lowest price, Guaranteed. 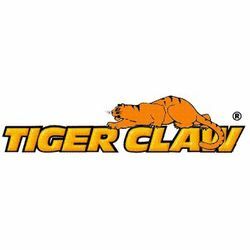 Tiger Claw was founded in 1985 by Thomas Oh. 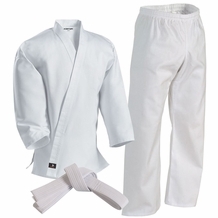 Tiger Claw offers quality martial arts supplies at very reasonable prices. 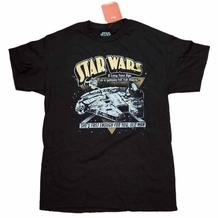 Excellent quality for the price.